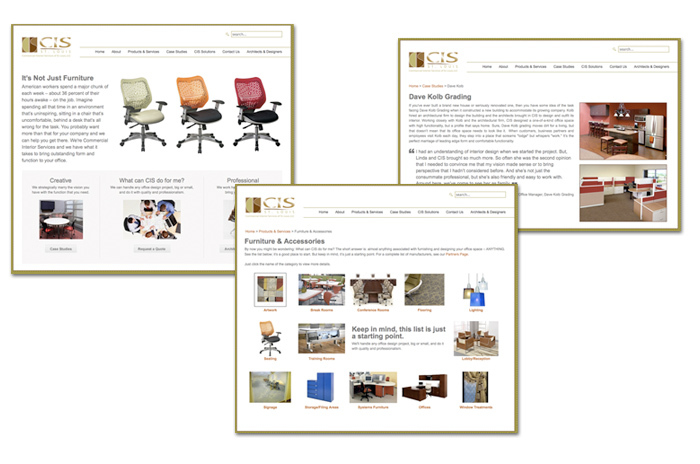 Commercial Interior Services of St. Louis (CIS) did not have a website. To allow the client to update their own website, we built the site using Joomla. Contact us anytime with any questions, ideas, or to schedule a time to chat about your needs. Just fill out the form on our contact page. © 2019 Jenny Kyle Design All Rights Reserved.